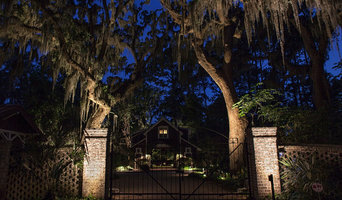 NiteLites of Hilton Head Island, SC and Savannah, GA specialize in professional outdoor lighting systems that last a lifetime. Lighting designers create custom plans for each client, utilize solid brass and copper fixtures, and the best quality LEDs to make your home/business truly beautiful at night. Outdoor lighting done by NiteLites will add security, curb appeal, and extend living hours so you can enjoy your outdoor living spaces fully and completely. 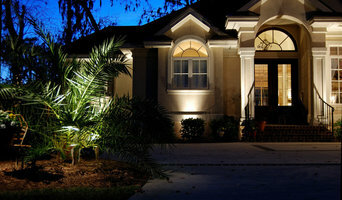 We are a full service landscape lighting design, sales, installation & maintenance company. The lighting specialists at Lighthouse, are some of the best trained lighting designers in the industry today. They know exactly how to produce lighting designs that have that custom tailored look you desire for your home and property. Our installation teams have the expertise and experience to install you lighting system to the highest industry standards today. We work in new and existing landscapes everyday. On every installation, our goal is to leave every job site meticulously clean, as though we were never there. The only thing we want to leave behind is the lighting that will drape your home and property in warm elegance, and (also the big smile on your face from another job that has been well done). 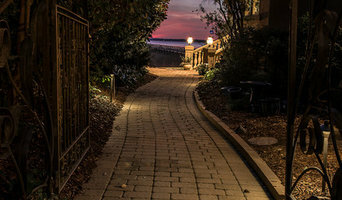 Landscape lighting, Outdoor lighting, LED, Low-voltage; specializing in architectural accents, trees and gardens. Design and installation of complete low-voltage lighting systems. Brass, bronze, copper, and stainless steel fixtures available (architectural grade/specs available), most current and durable LED lamps, warm white with high CRI values for best reflective color. 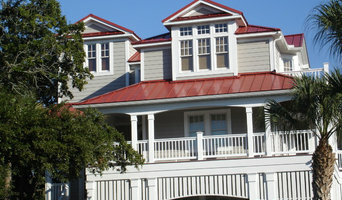 What services do Bluffton outdoor audio and visual system professionals provide? Home theaters are moving outdoors, too. Sports fans can grill without missing the game, and families can invite neighborhood friends over for movie nights. Special weatherized flat-screen TVs are coated to minimize glare. Imagine your Bluffton, SC backyard with a custom-designed outdoor theater system — complete with a large projection screen. It makes backyard entertaining easy. Find outdoor audio and visual system professionals on Houzz. Look in Houzz’s Professionals section to find Bluffton, SC outdoor audio and visual system experts. Narrow your search to the nearest city or metro area for a list of nearby businesses. Get contact information, read reviews and look at completed South Carolina custom outdoor sound system projects.